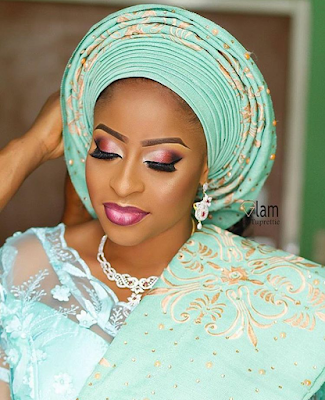 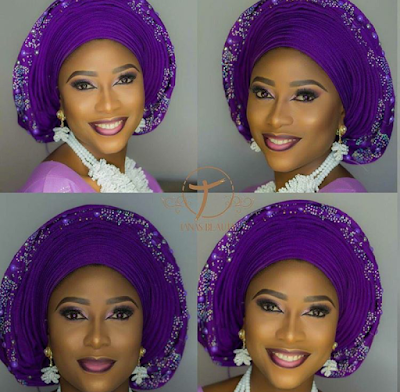 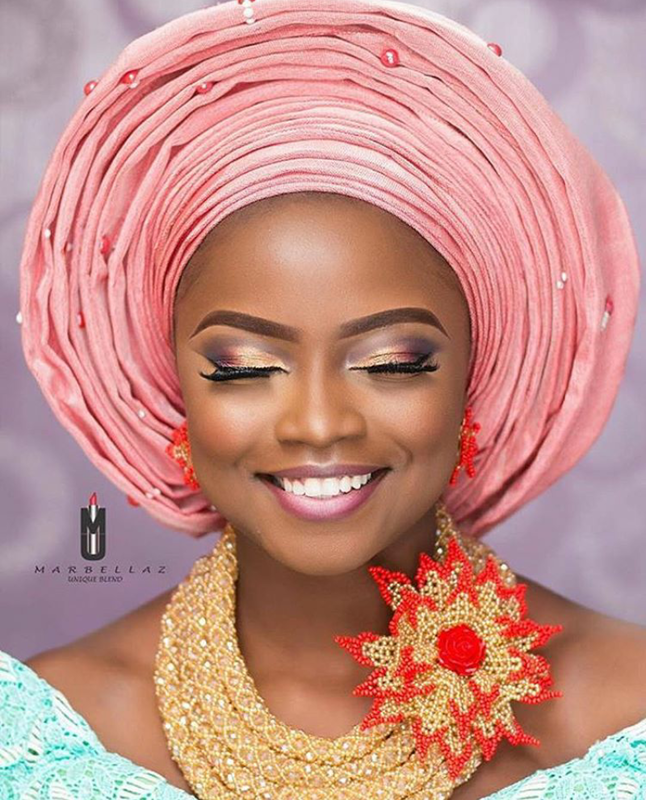 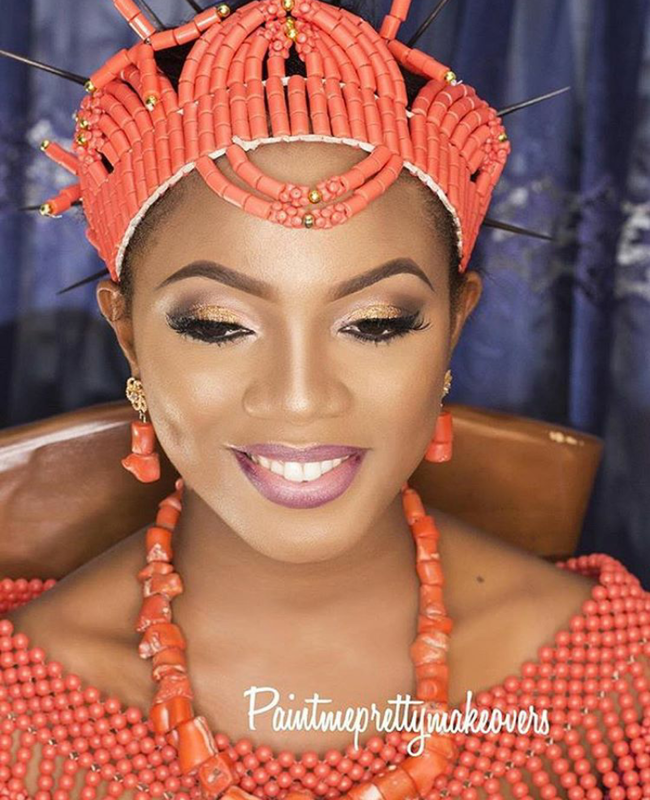 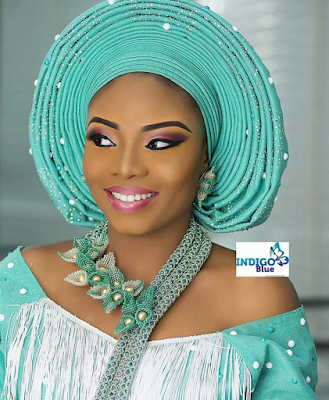 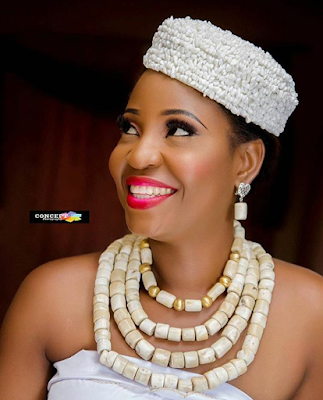 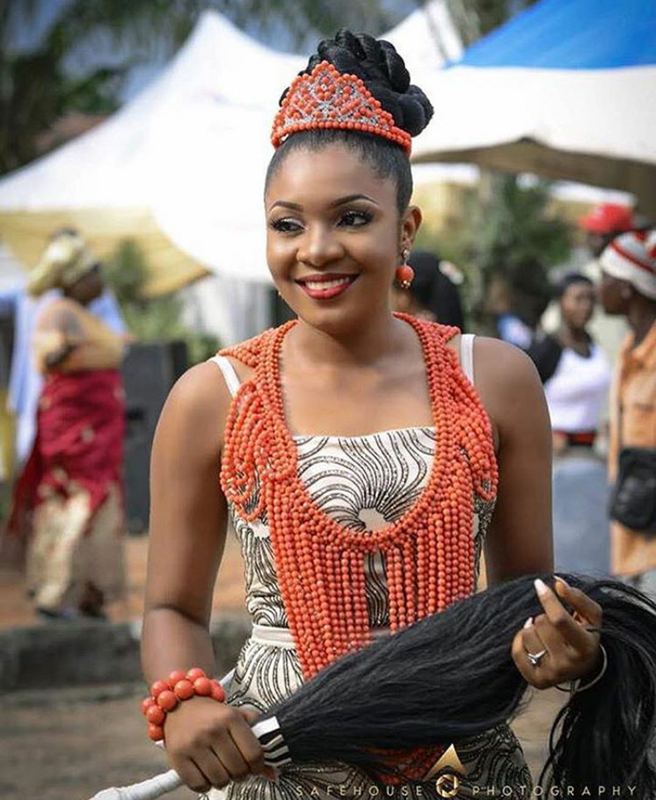 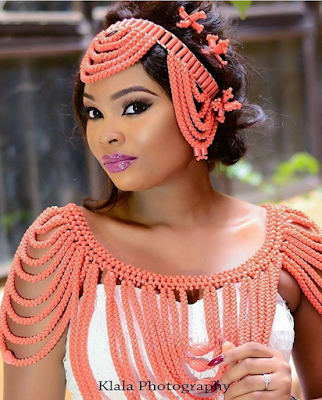 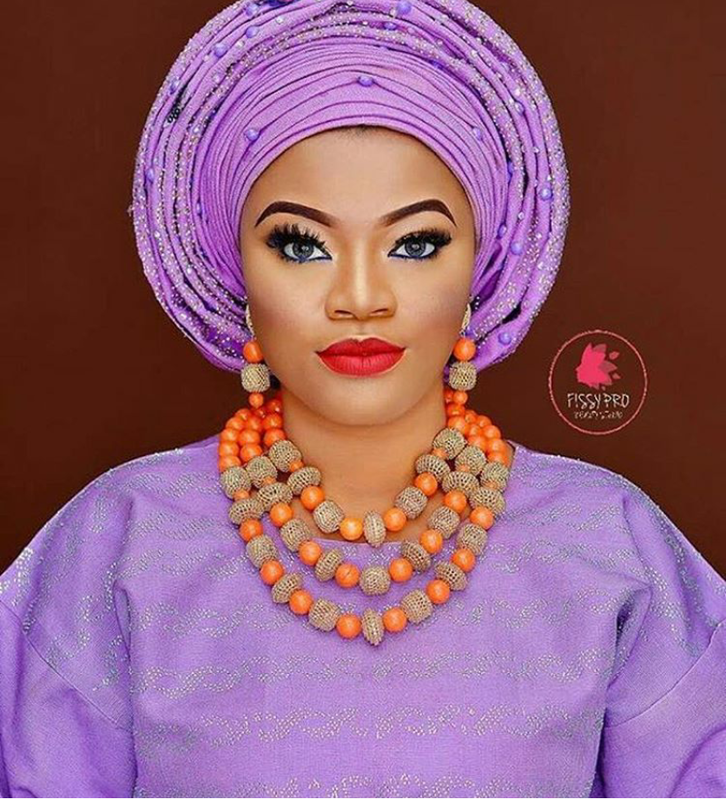 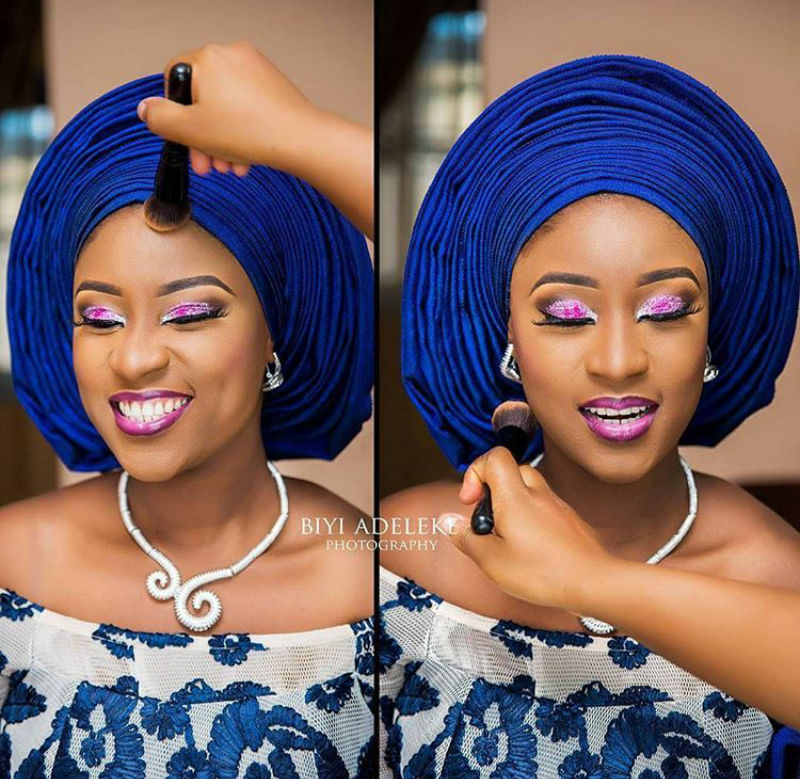 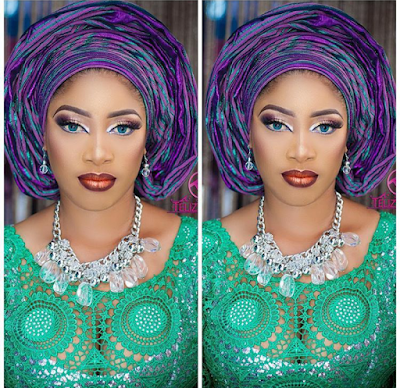 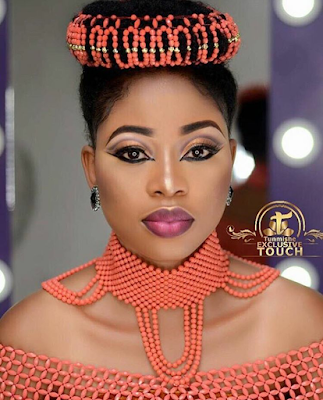 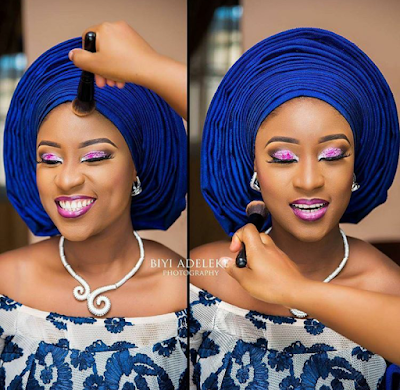 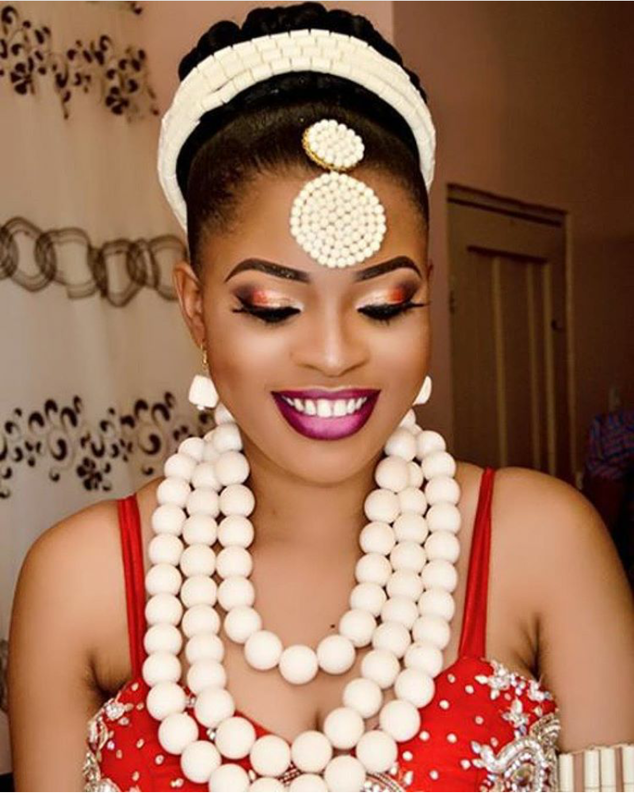 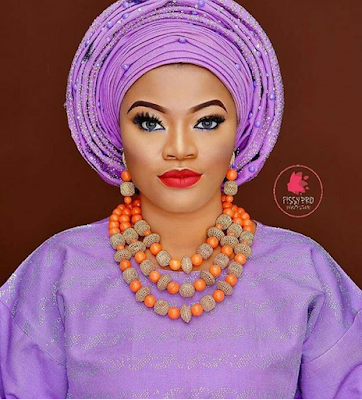 15 Beautiful Nigerian Traditional Wedding Make-up Idea for you (photos) - BlogIT with OLIVIA!!! The sole reason behind this collection is the fact that not everyone has the notion or should i say insight as to what particular traditional wedding look they want, it can be based on time limit , the issue of having to stress yourself out surfing net, trying to see what will fit best. But when there's a place to quickly go to and then scan out the collections on the said issue, it can be quite relieving. This traditional makeup collection is just to aid about-to-be brides pick out what look that piqued their interests. 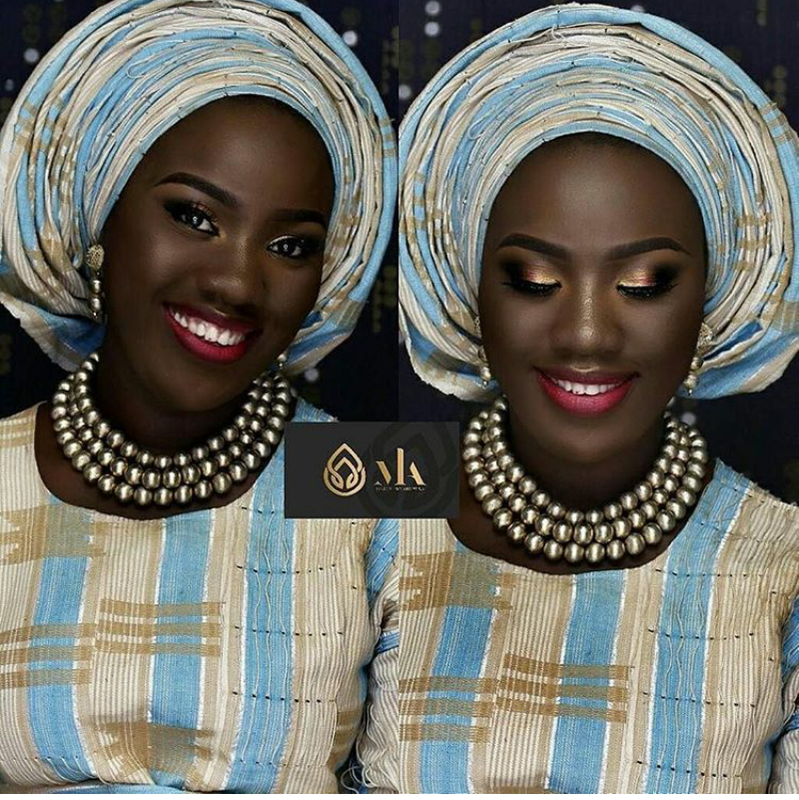 1.Blended makeup colors to match the colors of their wedding attire. 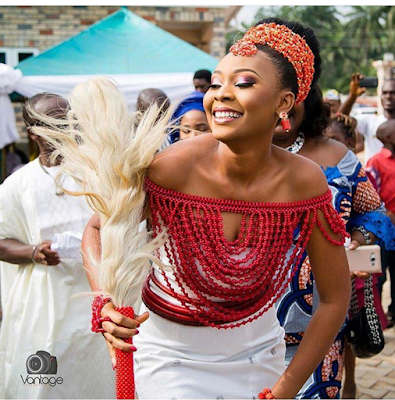 And they all came out very beautiful. So keep those in mind when choosing a makeup look for your traditional wedding.